Out of all the media born in Japan, anime is probably the most well known across seas. However, there are many other Japanese creations that have gained fans around the world! One of these creations is vocaloid. 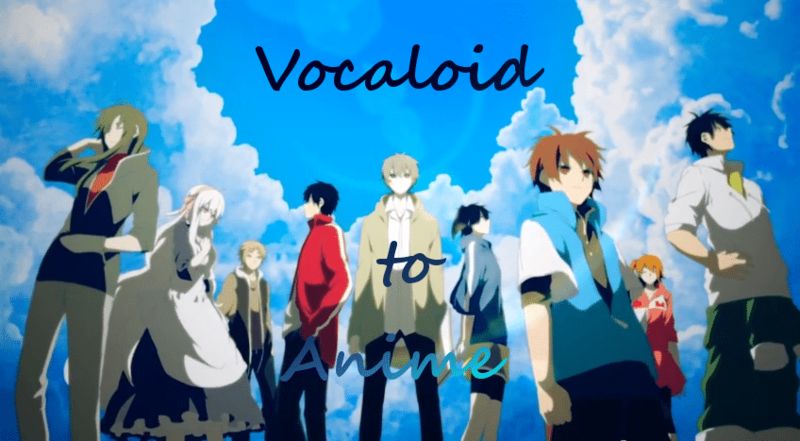 Vocaloid are synthesized singers, often accompanied by cute or cool characters to represent them. Something that makes vocaloid songs unique is that so many of them are connected. Sometimes they even make up a whole story and world! Thanks to this story telling, many studios have made anime adaptations of these songs. That is what we explore in this article! Ryo of the band Supercell wrote the song Black Rock Shooter. He created the song around a character design by illustrator Huke. Finally, Hatsune Miku provided the vocals. This one vocaloid song would spawn an entire franchise. Ordet adapted it into a single ova back in 2010 then later an eight episode TV show. Both versions follow the story of Mato Kuroi and Yomi Takanashi, a shy girl she meets on her first day of junior high. At first Yomi avoids the straightforward Mato but she can’t help noticing a charm attached to Mato’s phone. They bond over this small decoration and quickly become good friends. 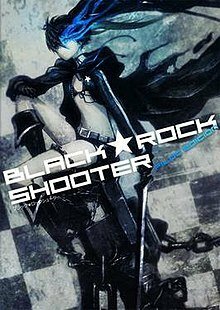 Black Rock Shooter and Dead Master, opponents in an alternate universe with post-apocalyptic, punk flair, share a similar bond . The two girls don’t realize what happens in one world affects the other and they get drawn into a mysterious game of fate! 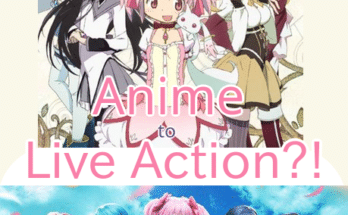 In 2015 an anime based on a high-spirited vocaloid song series of the same name. 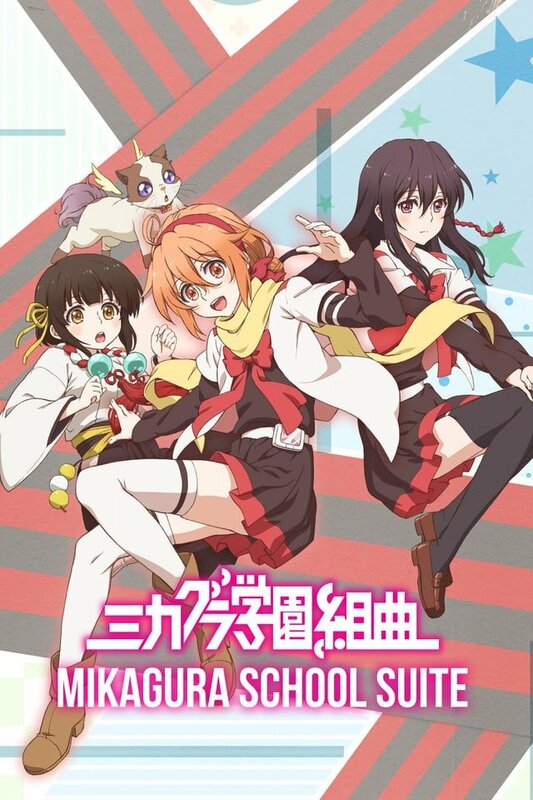 It explores the unique mandatory club system of Mikagura High School. Eruna Ichinomiya, our main character, enrolls without the slightest clue of the crazy school life that awaits her. Food, housing, rankings are all controlled by students’ success and failures in battle against other clubs! Last Note, the duo who composed the songs, didn’t intend to make songs for all of the characters nor did they realize how popular the series would grow. It led to a five year collaboration. Since then T-Sugishita has decided to leave Last Note and pursue separate goals. Nevertheless, the other original member of Last Note may continue to create Mikagura School Suite songs. Who knows , maybe there will even be a sequel someday. Honeyworks creates vocaloid songs as sweet and sometimes bitter as their name. 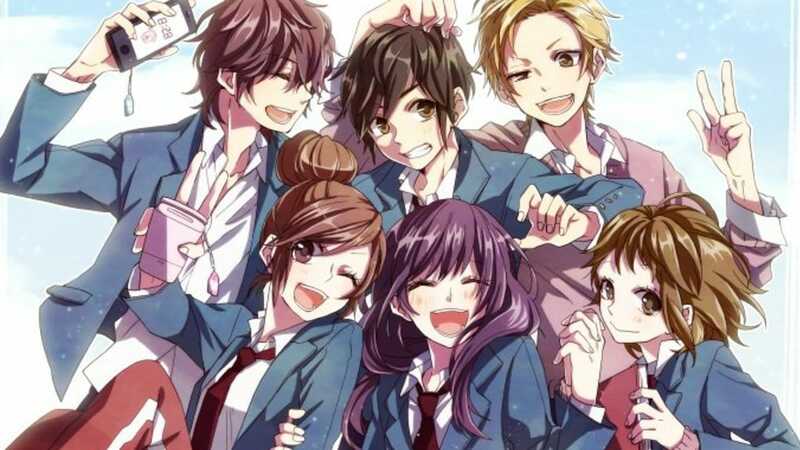 “Confession Executive Committee ~Love Series~” wraps together some of their most popular releases. Several of these songs have entered the Vocaloid Hall of Fame which means they’ve gained 100,000+ views on Niconico. Some are even in the Hall of Legend (1,000,000+ views). The series focuses on a group of high school friends and their love lives. It covers many potentials of young love, from devoted practice of love confessions to falling for your senior to one sided love triangles. 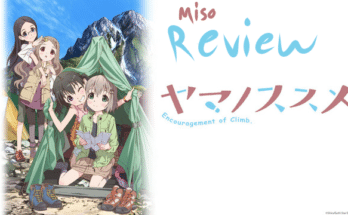 The character’s plights are endearing and you can’t help but wish the best for all of them. Qualia Animation adapted the songs two films and most recently Lay-duce made a 6 episode TV series. Jin (Shizen no Teki-p) created the series of songs known as Kagerou project. Jin is also the creator of IA’s debut song so it’s not a surprise that most of the songs are sung by IA and include some of her most popular ones. Shaft made an anime “Mekakucity Actors” in 2014 based on the song’s stories. It tells the story of Shintarou Kisaragi, a neet who must leave his room on the quest for a new keyboard. After not going outside for years, fate throws him into a hostage situation! Luckily, a group of teenagers called “The Mekakushi Dan” saves him. Unluckily, because of that they force him to join their group. 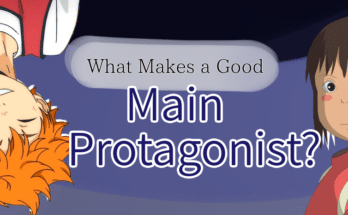 Due to various time-loops Kagerou Project is a rather complex story. As a result a lot of people found the 12 episode plot to feel rushed. 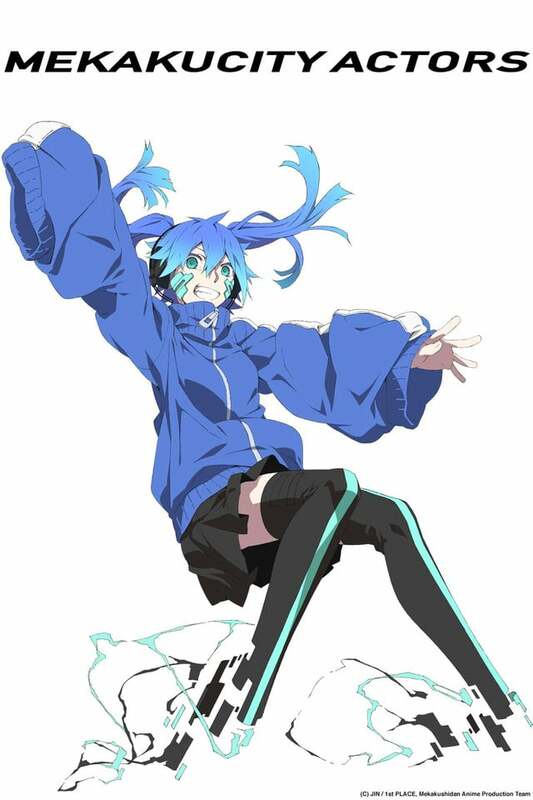 However, Kagerou Project gets another chance to shine in animated form and perhaps to set things right. Jin announced a new anime “Mekakucity Reload” in late 2016. That wraps up our look at anime adapted from vocaloid songs. Do you have any vocaloid songs you’d like to see as an anime? Next Article Hammond the Missing Talon Tank?? Hero 28 Update! !